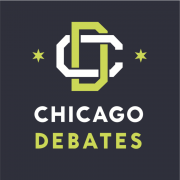 Dr. Gunn joined Chicago Debates in August 2018. 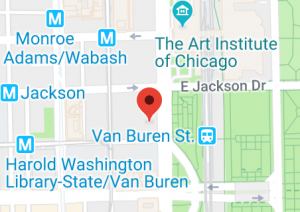 Previously, she served as the Vice President of Programs for Chicago Scholars, where she the led vision, research, and strategy for all programming for nearly 3000 students annually. Having been a first-generation college student whose life today has been overwhelmingly influenced by her college education, Dr. Gunn firmly believes in the power that education holds in breaking negative intergenerational cycles. She feels honored to have served at-risk youth and their families in the Human Service field and non-profit sector for over 20 years. The majority of that time has been spent working in organizations that provide at-risk youth with quality educational opportunities, access to college, supportive services to persist through college, leadership and career readiness skill development, and mentoring through leadership roles within international organizations like Boys Hope Girls Hope of Illinois (BHGH) and Habitat for Humanity. Prior to working at BHGH, Dr. Gunn served as Executive Director for Chicago’s Partnership to Educate and Advance Kids (PEAK) and Detroit Michigan’s Student Mentor Partners, in providing at-risk youth with scholarships to afford them a quality private high school education, access to college, and one-on-one mentoring support. 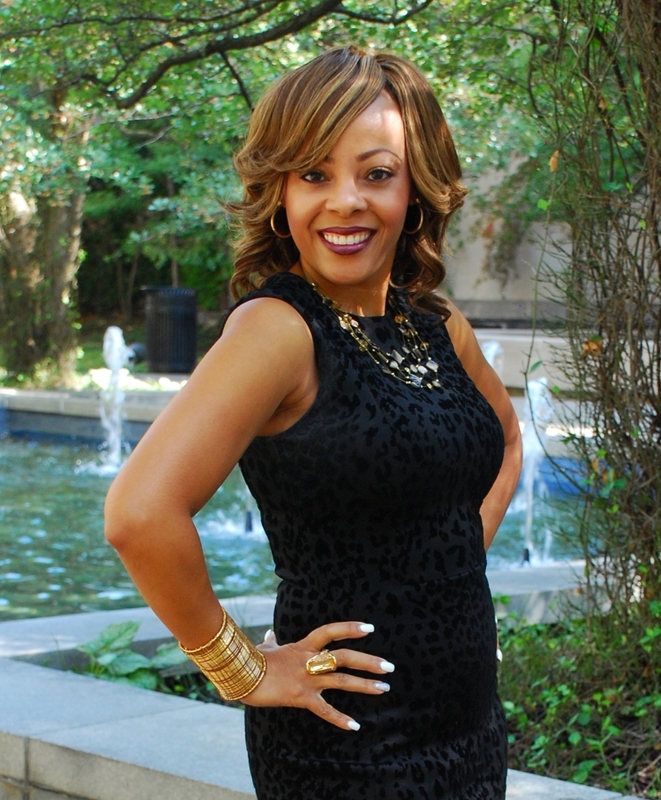 Dr. Gunn holds a Bachelor of Arts degree from Western Michigan University in Criminal Justice and Sociology, a Master of Arts degree in Counseling from Oakland University, a Ph.D. in Counseling Education from Oakland University, and is a Limited Licensed Professional Counselor with a specialization in Mental Health. She is a native Chicagoan and a proud alum of the Chicago Public School System, a Chicago Urban League & University of Chicago Booth Graduate School of Business IMPACT Fellow, a King Chavez Parks Future Faculty Fellow, and the founder of the McClellan Family Foundation.